WE SELL DIRECT FROM SHIPPING LINE. Privately owned and operated, Port Melbourne Containers Pty. 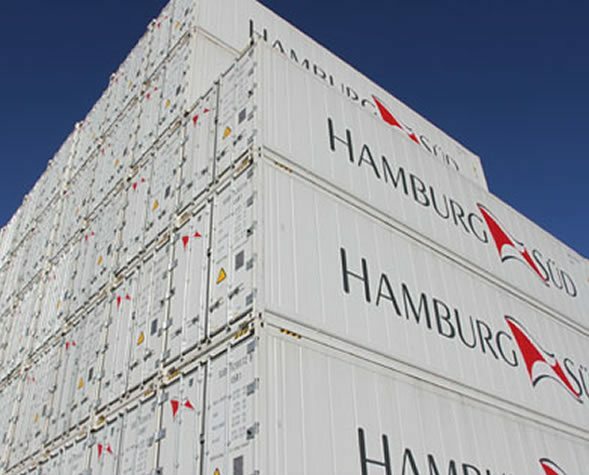 Ltd are proud to be the leading supplier of shipping containers in Melbourne & Victoria. 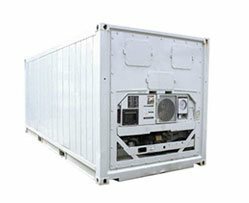 With a wide range of shipping containers for sale including general shipping containers, high cube shipping containers, flat rack shipping containers, open top shipping containers, and refrigerated shipping containers, all available in 20ft and 40ft sizes. 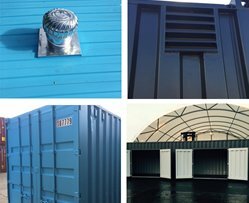 Our used shipping containers in Melbourne, are in fantastic condition and have been utilised and transformed by businesses and general customers alike, for a variety of applications. 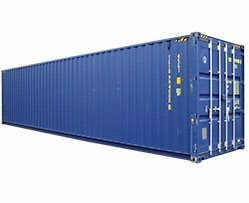 Whether you wish to renovate your shipping container into a retail space or cafe, build a new family home, transport goods, or you could simply use the extra space on your property, our shipping containers can be utilised for pretty much anything. 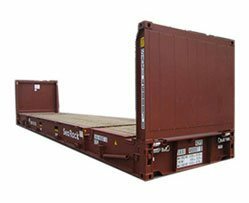 Whatever you need shipping containers for, Port Melbourne Containers make purchasing your shipping containers quick and simple, and we are able to deliver directly to you. 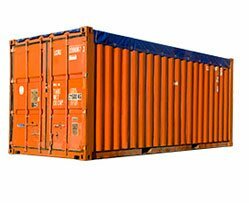 When you are looking for shipping containers that are available for sale in Melbourne, phone our experienced team today at Port Melbourne Containers on (03) 9646 2954. 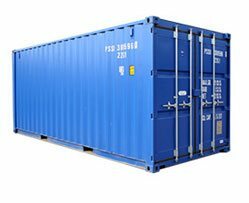 You can rest assured that the strength and durability of our shipping containers will suit all of your needs. Port Melbourne Containers is privately owned and we provide unparralled levels of service and quality.